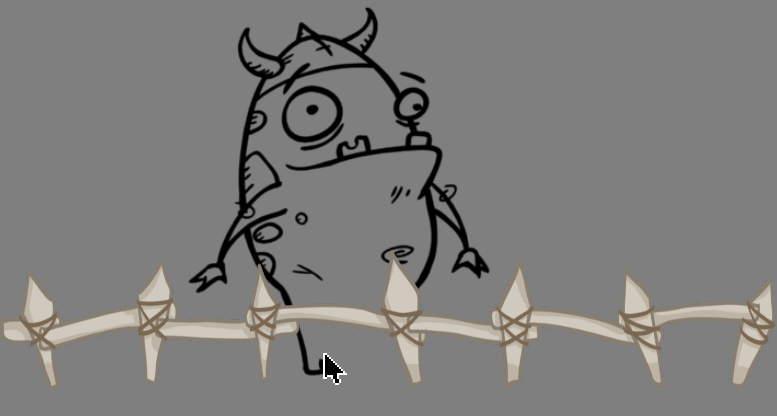 In Toon Boom Harmony, when you draw on a layer, the artwork is displayed in the correct order. For example, if the layer on which you are drawing is located behind an object on another layer, the lines you are drawing will be hidden behind that object. 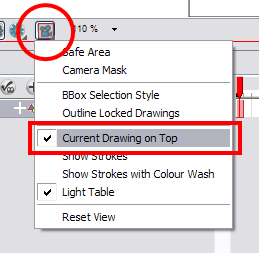 The Show Current Drawing on Top status (enabled or disabled) is remembered when you exit Harmony. When you restart the application, the last status will be used.